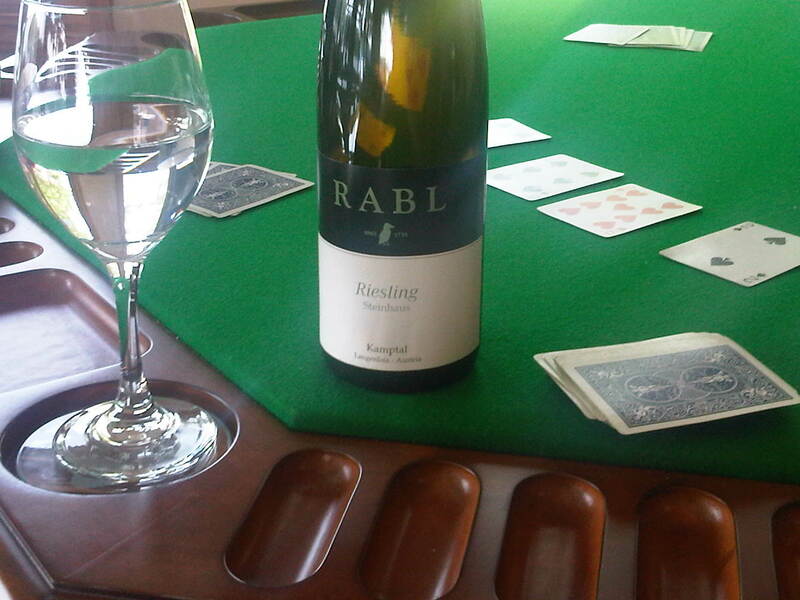 Rabl 2011 Steinhhaus Riesling pairs well with a winning hand. You gotta know when to hold them and know when to drink them. As the 31 days of German Riesling continue, we want to honour the country for its incredible grape. 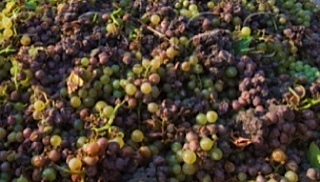 Germany dedicates a considerable amount of their vineyards to the crisp white, producing 61.4% (http://www.germanwineusa.com/pdf/riesling-vineyards-worldwide.pdf) of the world’s Riesling. No other country can come close to their production. Next up is Australia (12.1%), followed by France (9.9%), the United States (4.9%), Austria (4.8%), New Zealand (2.5%) and Canada (1.3%). Germany’s long-standing history with the fabulous grape and creative winemaking practices has rightfully given the country the reputation of being experts and ambassadors for the crisp white wine. The country’s rocky soils, diverse vineyards and cool climate have produced some of our favourite bottles of Riesling and we hope you’ve embraced the Motherland and its wine queens just as much as we have. 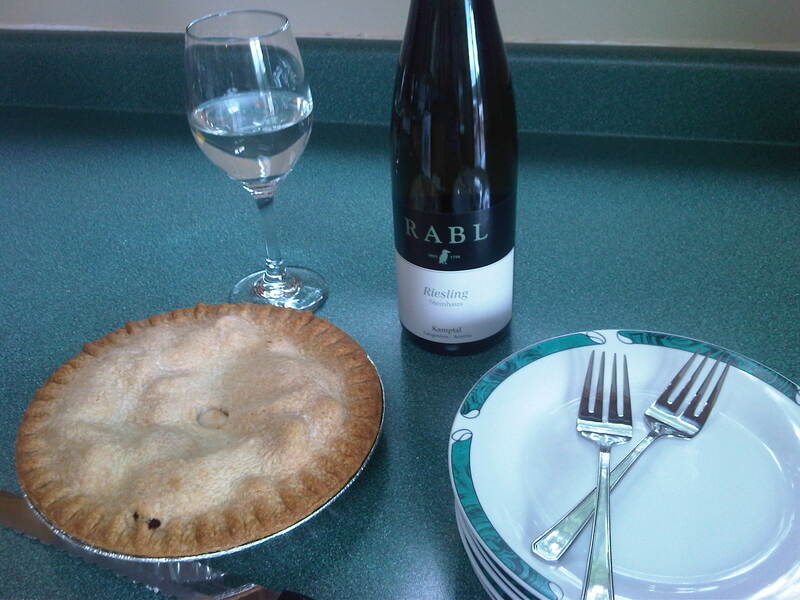 And if you haven’t then hurry up, there are only 11 days left in the 31 days of Germany Riesling! The summer of Riesling is now a global phenomenon and many restaurants are getting involved by showcasing the grape’s versatility by making multiple Rieslings available by the glass. Some are extremely dedicated to the crisp, balanced white wine, and are celebrating its roots in July with the 31 days of German Riesling and providing at least two German Rieslings by the glass. With so many different styles of German Rieslings available, we wanted to point out a winning entry that is well priced, flavourful and cheery. 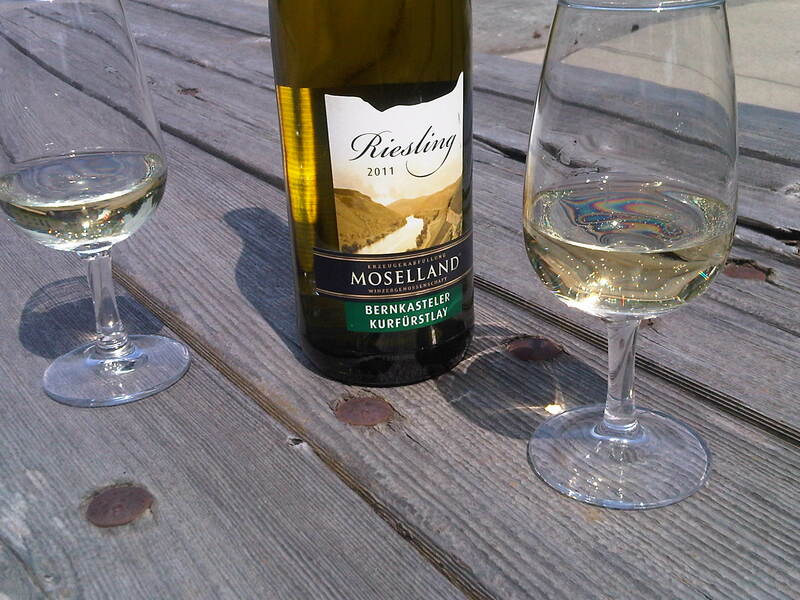 Moselland 2011 Bernkasteler Kurfurstlay Riesling ($9.95, 015875) offers aromas of peach, apricot and apple, while the palate has flavours of melon and honey. The finish has finesse, leaving a lingering lime zest flavour on the tip of your tongue. 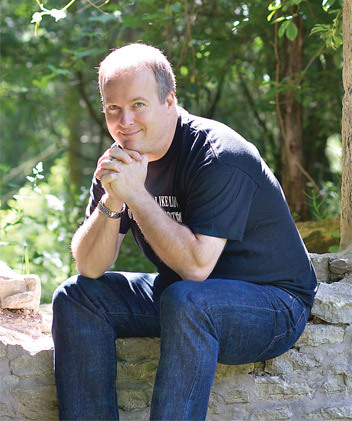 If the summerlicious grape is one of your favourites, pick up a bottle from the Motherland, slip on a pair of Birkenstocks (socks or no socks), listen to “99 Luftballons” and you might just get some balance back in your life.